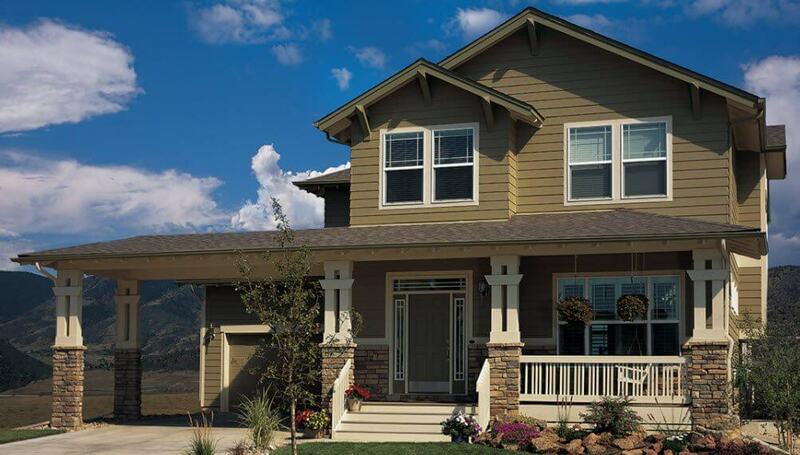 LP SmartSide trim and siding products are made from premium engineered wood for exceptional durability and beauty. LP SmartSide trim and siding is designed to give your home the warm natural look of real cedar without the costly upkeep of traditional wood siding. LP SmartSide has an array of profiles and is available in primed, pre painted and Diamond Kote pre finished options. LP SmartSide is manufactured with a proprietary SmartGuard process to help resist decay, fungi and termites and has a 50 year prorated limited warranty.